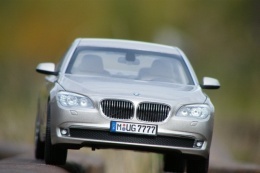 Gallery of BMW modelcars full of beautiful pictures. 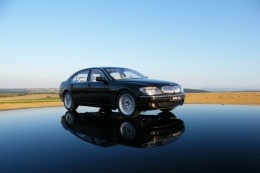 BMW models pose on many different spots and various sceneries. 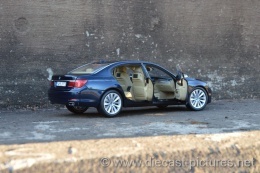 Take a look at the unique gallery of BMW modelcars and enjoy the cars. Choose a BMW model, click on the picture and than you will see the entire gallery in which you can find from 10 to 20 pictures.